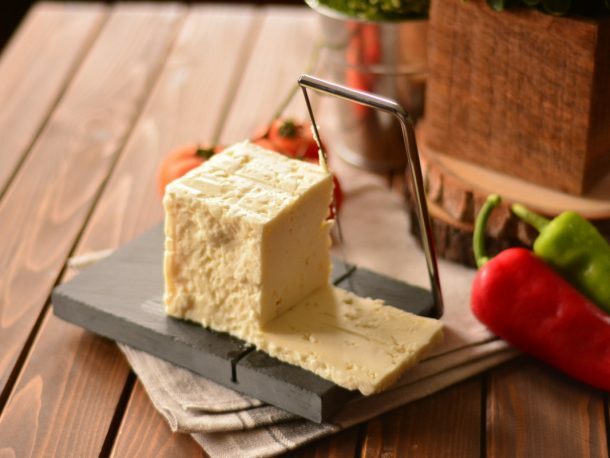 Taşev Zebina Stringed Cheese Slicer is specially designed for soft cheese lovers. 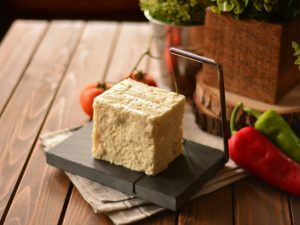 You can slice your soft cheeses with Zebina’s slicer. 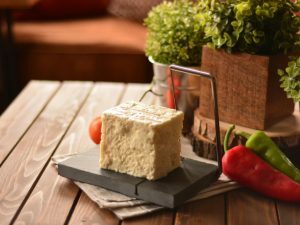 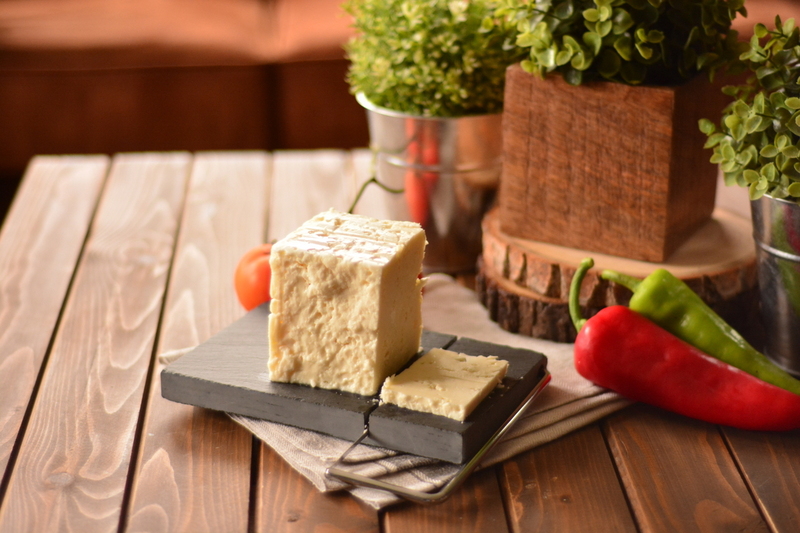 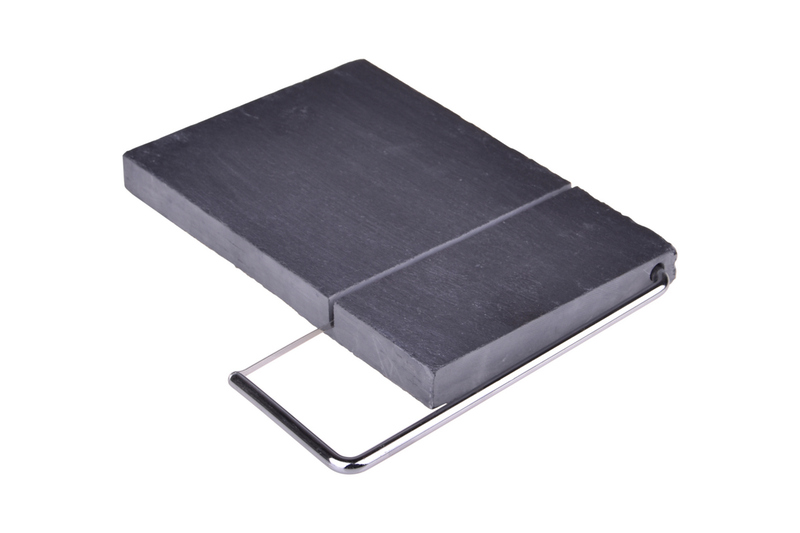 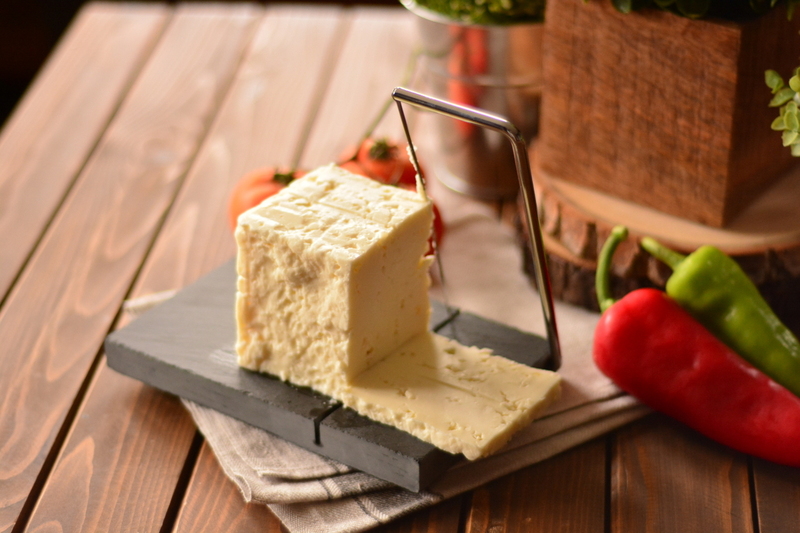 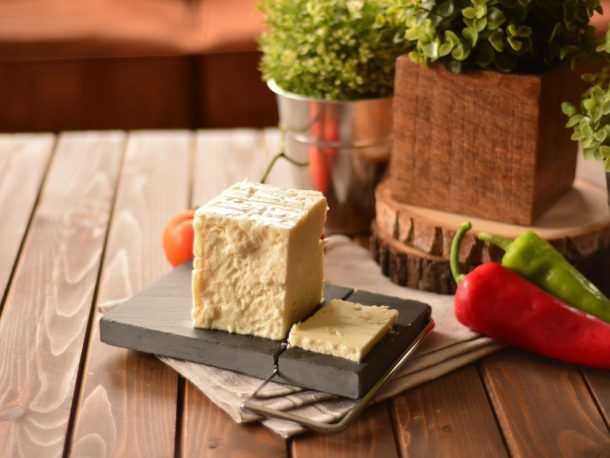 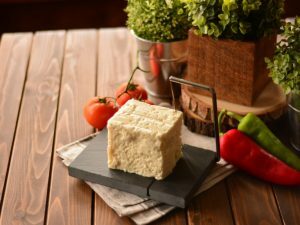 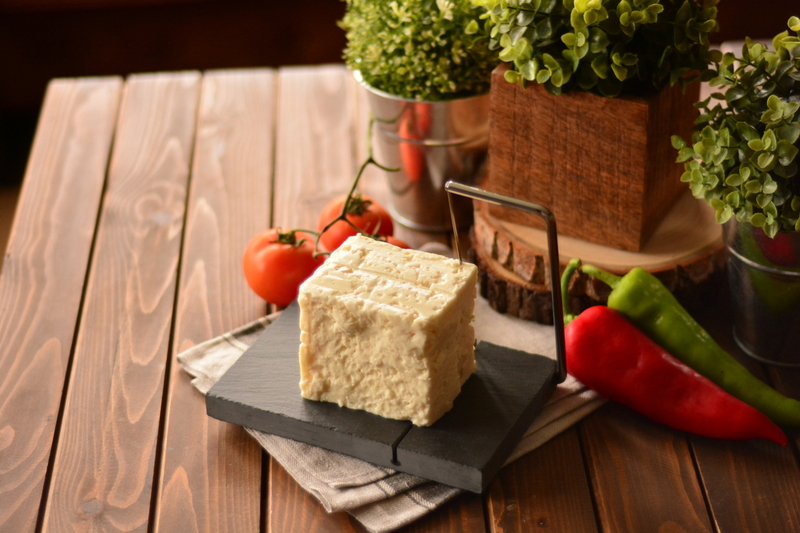 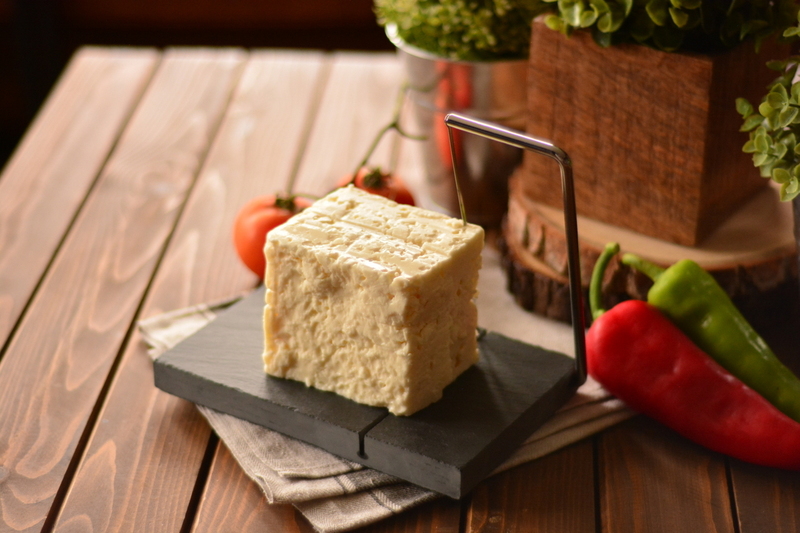 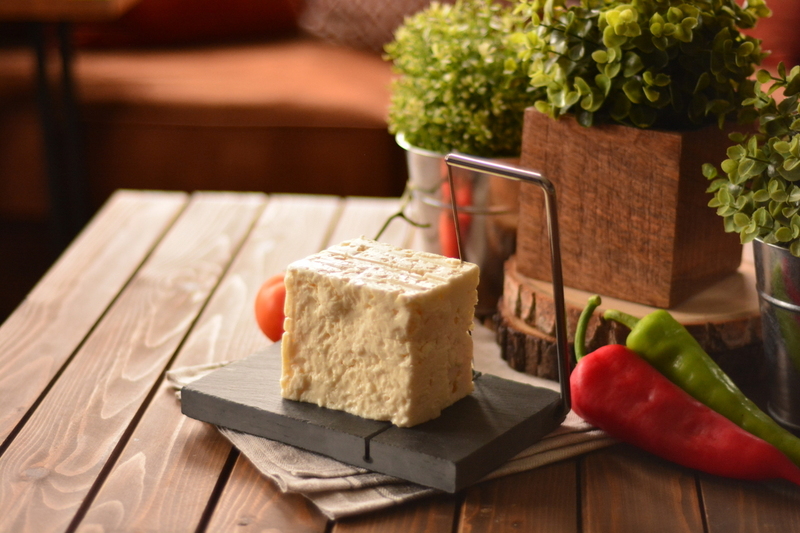 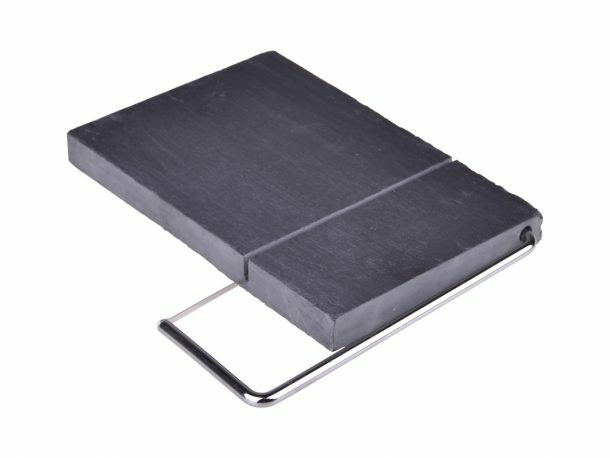 It is ergonomic and stylish, Zebina will add a distinct flavor to your cheese presentations.